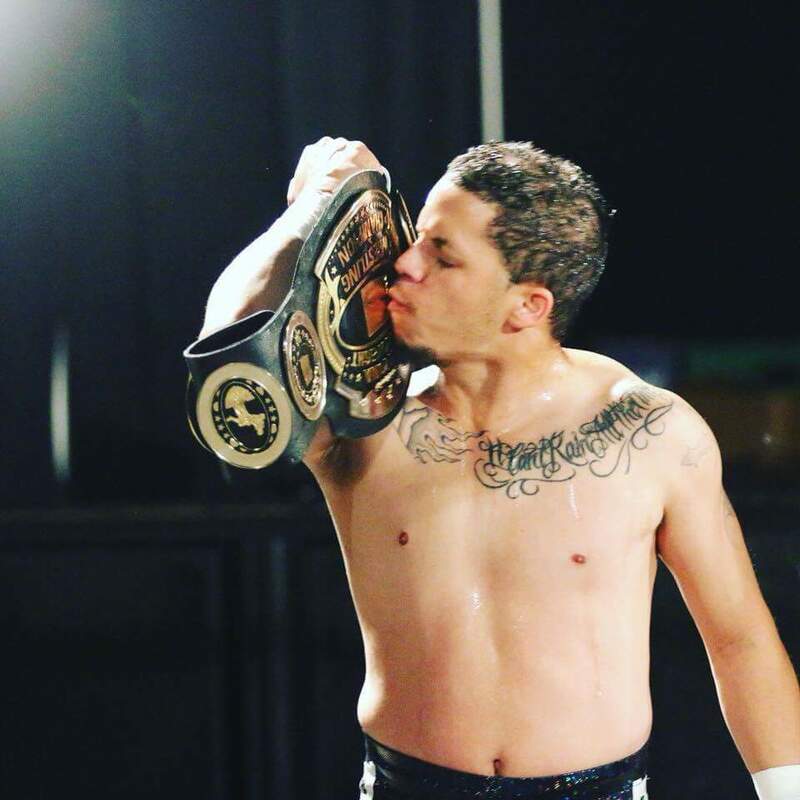 Championship Wrestling from Arizona has a new Arizona State Champion…and he told you so. The “Puerto Rican Pitbull” Gino Rivera defeated Manny Lemons in the final match of the Arizona Championship Tournament to take home the gold. This is the first title won by the Brooklyn native, but far from his first accomplishment in pro wrestling. 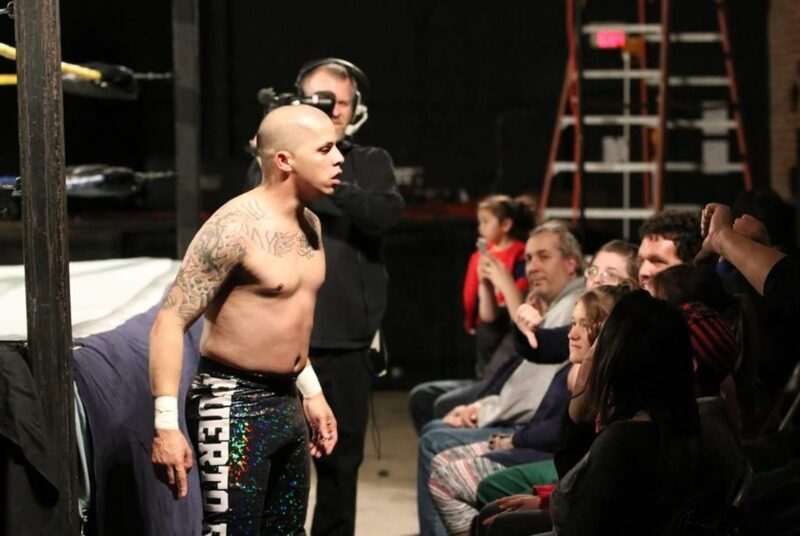 Debuting in 2009, Gino’s resume already boasts many individual accomplishments, including winning the 2014 UEW West Coast Cruiser Cup, as well as being part of the Los Primos Rivera tag team with his cousin Danny “LimeLight” Rivera. He continues to apply his craft to many promotions in California, New Mexico and Arizona. With the Arizona title now around his waist, Gino is very confident about his future as champion. The brash champion does have his work cut out for him as the list of contenders for the Arizona State Championship is rich with solid challengers. It will be interesting to see how Rivera can adapt. Gino Rivera is never at a loss for words, especially when it comes to being the first CWFAZ Arizona State Champion. Just ask him… he’ll tell you so.